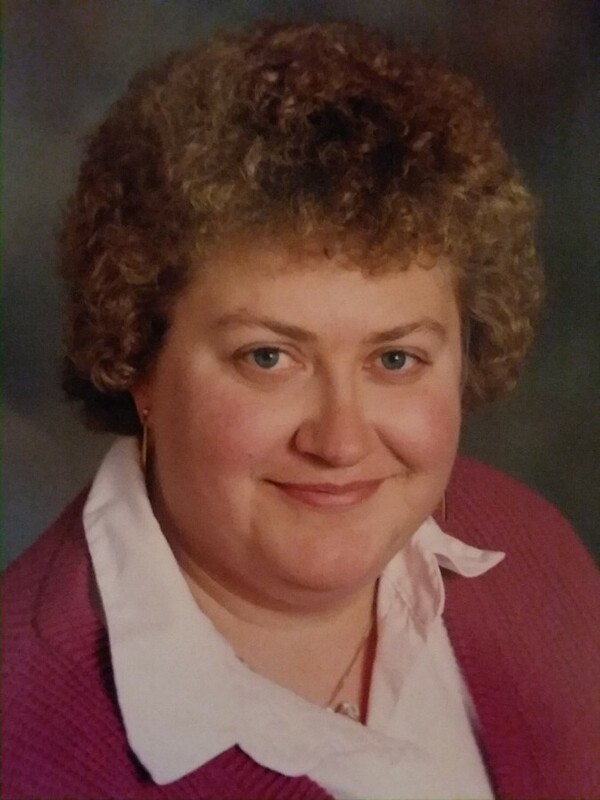 Deborah Lynn “Debbie” Kluttz, 58, passed away Tuesday, August 14, 2018 after months of declining health. She was born June 23, 1960 to Annie Lee Copley Kluttz and the late Norman Eugene Kluttz. Debbie graduated from Millbrook High School and received a BA degree in child development from Winthrop College in SC. After graduation Debbie went to work at Kathy Lee’s Day Care in Knightdale as the assistant director. Debbie was an avid Tar Heel fan and had a love for elephants and collected all sorts of elephant memorabilia. A memorial visitation to celebrate Debbie’s life will be held from 4:00 to 6:00 pm, Saturday, August 18, 2018 at L. Harold Poole Funeral Service & Crematory, 944 Old Knight Road, Knightdale, NC 27545. She is survived by her loving and devoted mother, Annie Lee Kluttz of Raleigh; siblings: Tammie Kluttz Maynard (Gordon) of Zebulon, Norman Eugene “Gene” Kluttz, Jr. of Columbia, SC, and Sandie Kluttz Adkins (Brian) of Knightdale; three special nephews: Christopher Maynard of Middlesex, Shaun Maynard of Zebulon, and Jeremy Adkins (Natalia) of Stem; and one special great-nephew: Jace Adkins. Numerous cousins and special friends. Debbie will be greatly missed by her family and friends. In lieu of flowers, memorial contributions may be made to St. Jude Children’s Research Hospital, 501 St. Jude Place, Memphis, TN 38105-9959.